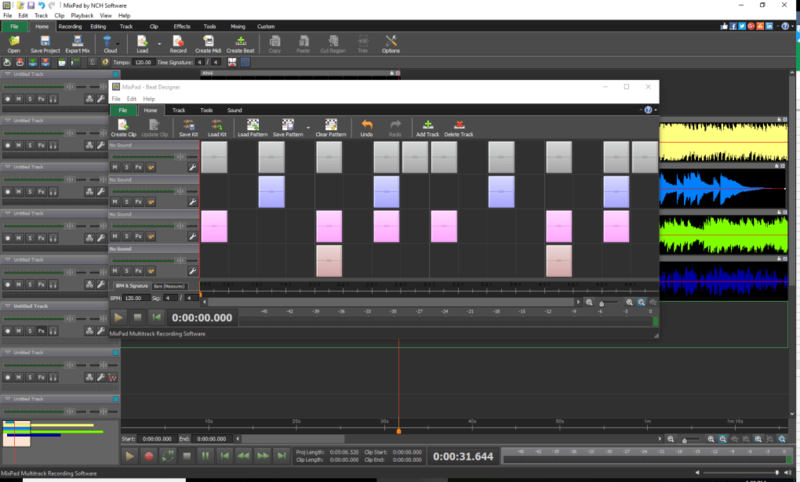 MixPad Free Music Mixer brings you a professional quality audio production platform aimed at ease of use for people not familiar with traditional DAW software. MixPad Free makes use of a simplified drag and drop interface based loosely around the familiar (to many) Microsoft Office interface. 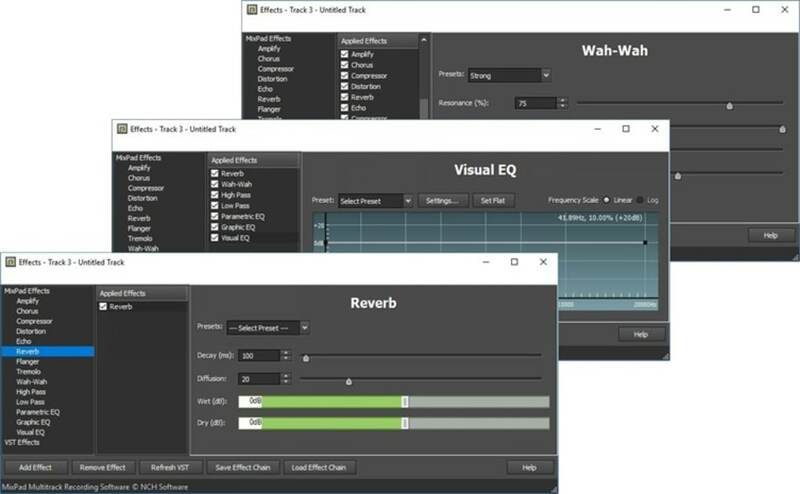 Using MixPad, you can rip and edit audio, create samples, and perform a number of modifications such as altering the pitch of your audio, or adding reverb. 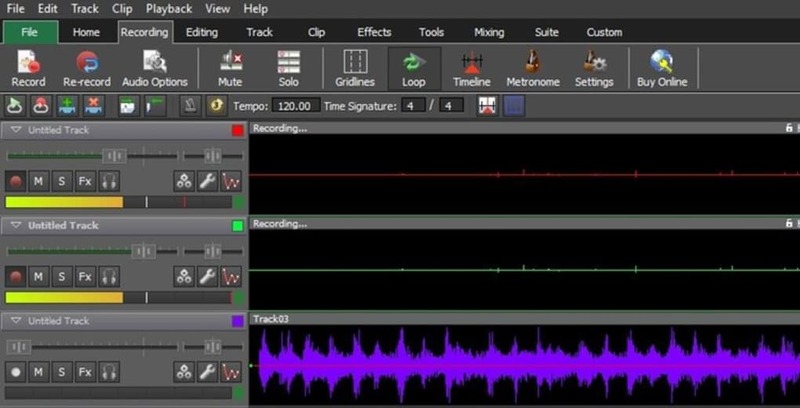 Multi-track editing means that multiple audio tracks can be recorded, edited, and played, allowing for more control of your finished sound, which can then be mixed down into a more typical two track stereo file. MixPad Free is for non-commercial use only, so you'll need to purchase a licence if you intend to make money from the music you make using it. 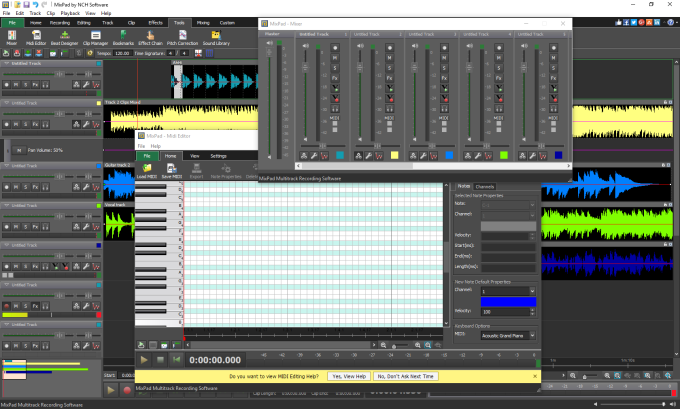 Overall MixPad Free is a great audio mixing solution. 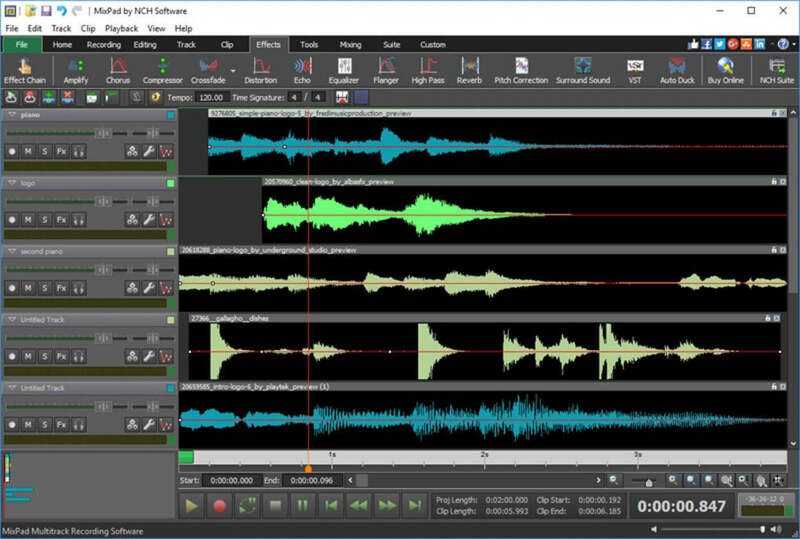 It has it's flaws (many of which can be fixed by purchasing a license) but all in all, it is as good a piece of audio software as you could hope for. Free multitrack music mixing software for Windows. Supports wav, mp3, vox, gsm, real audio and many more audio formats. Save mixes at studio quality wav files or compressed formats for sharing. Intuitive, simple graphical interface. MixPad is the digital replacement to a studio mixing desk allowing you to create original music, remixes, mashups, soundtracks and more. I don't have the name of any similar software that serves as best as mixpad. 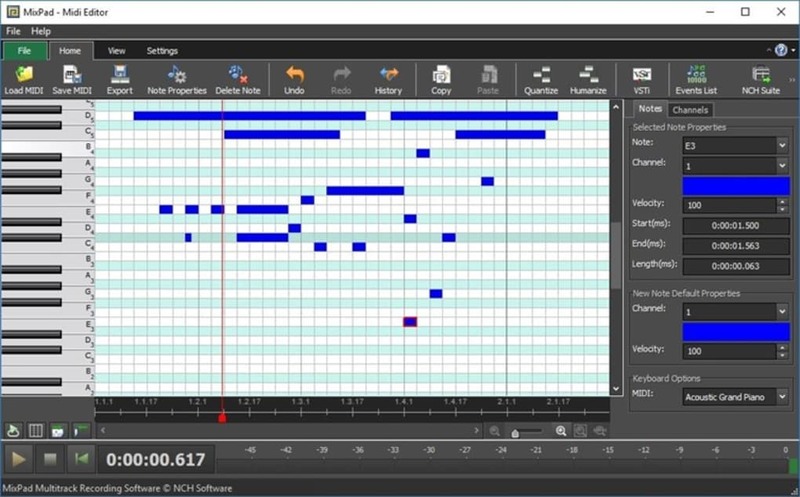 It is such a good software. 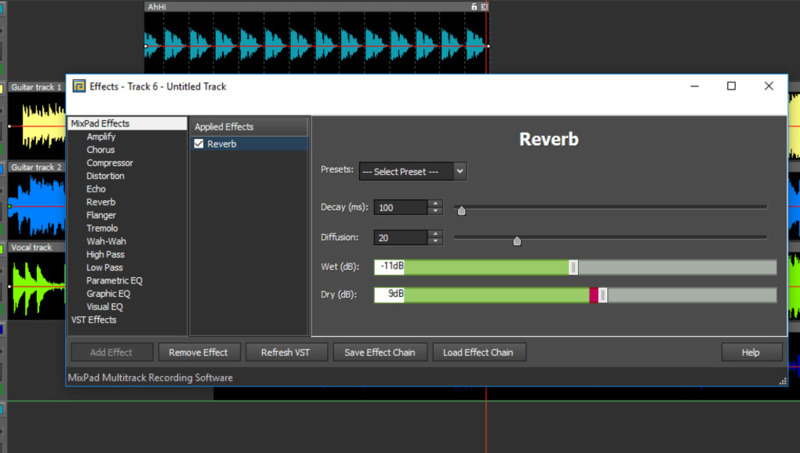 Thanks to the designers of this amazingly superb music handling software. the total design is user friendly and so comfort. working is so easy by all means. an easy format converter will increase efficiency. not free trial only. Not free, trial only, then you have to pay for it. disappointing Not free, Not free,Not free, Pros: easy interpsase. What do you think about MixPad Free Music Mixer? Do you recommend it? Why?